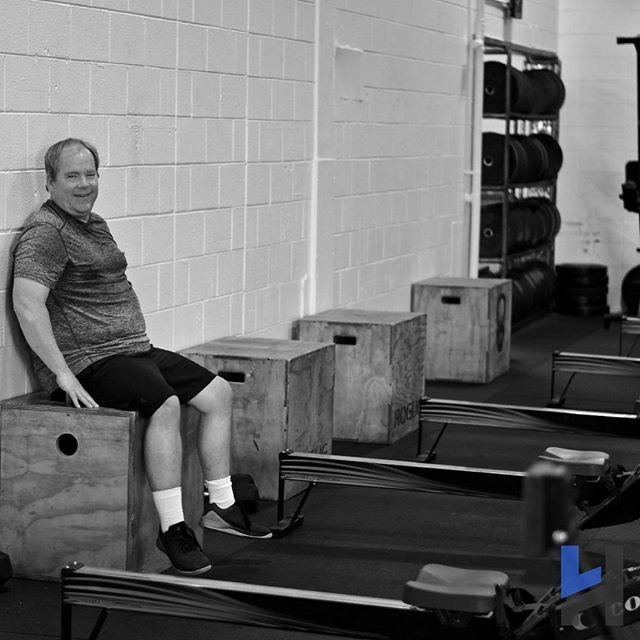 At Lefthand we are all on individual paths towards a more fit and healthy lifestyle — but we support each other like a family. We strive to make each workout the best hour of your day by surrounding you with a fun, supportive community. At Lefthand we value proper movement and safety above all else. Our workouts and classes are structured around teaching technique before intensity to keep you moving (and moving well!). We all have different starting points and our programming is customized to ensure each member reaches their goals. 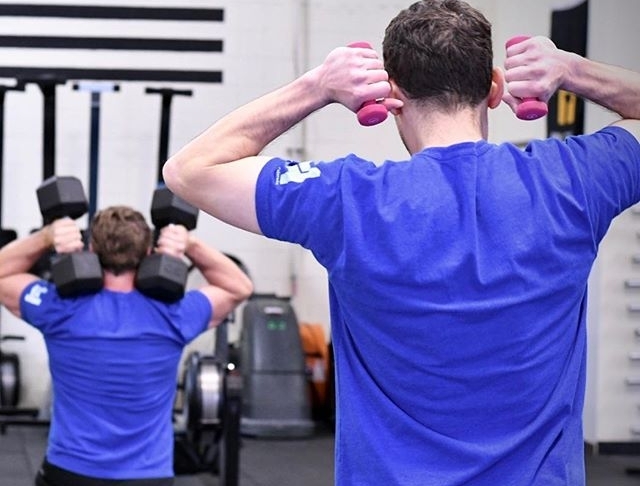 Interested in learning more about CrossFit Lefthand?